Get ready for baseball season with custom t-shirts! 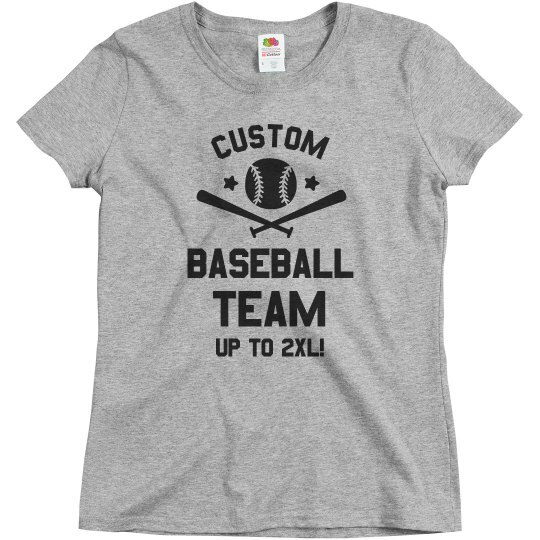 Customize this comfy, ladies basic tee for all of the women in your league. Add your own art and text to make it one of a kind. 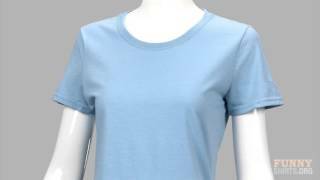 This top is a great option if you're looking for something a little more feminine than your average boxy unisex tee!